ArdenPoint Group is a hands-on venture capital & development firm focused on operating, investing and advising “Consumer 2.0” companies. Conrad Yiu, has 20+ years of professional services, investing and business building experience working in London, Hong Kong and Sydney. He was formerly a manager at Arthur Andersen, Director of Corporate Development at Newscorp Australia and co-founded a number of companies including Temple & Webster (ASX:TPW) where he is on the Board as a Non-Executive Director. 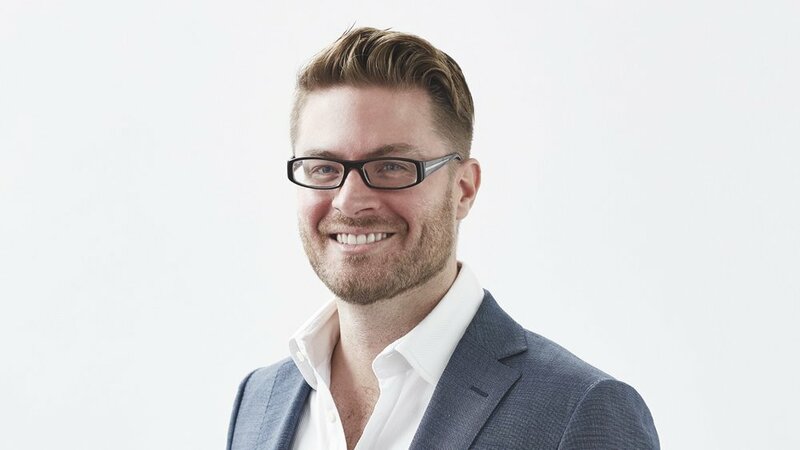 Previously Mark worked at News Limited where he was Director of Strategy for the Digital Media properties, and managed a portfolio of businesses including Moshtix, the digital ticketing company. Mark was also a solicitor at Gilbert + Tobin and management consultant at McKinsey & Company. He co-founded the National Online Retailers Association, and is a co-founder of ParcelPoint/Fluent Retail. ArdenPoint manages it’s own capital and has co-invested with Macquarie Capital, Symond Capital, Macdoch Ventures, BlueSky Ventures, 5V Capital and Family Offices.